Lenovo’s roadmap for their ThinkPad line of laptops has apparently been leaked and subsequently tabulated, revealing some juicy tidbits for fans of the ThinkPad series. 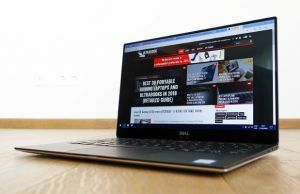 Chief among the updates is a long-awaited update to the 12-inch X280 series. 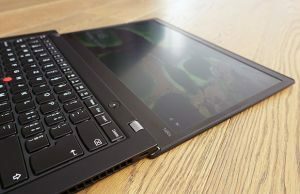 Previously the most compact ThinkPad laptop Lenovo offered, the introduction of the X1 Carbon line in 2012 and subsequent removal of key X2xx series features such as external battery and dual SO-DIMM slots left the X280 an unconvincing value proposition. Without a removable battery and dual RAM slots yet keeping the chunky bezels, the X280 didn’t make much sense when compared with the X1 Carbon or T480S. The 14-inch X1 Carbon had a similar footprint and lighter weight to the X280 while the X270 had more upgradability. 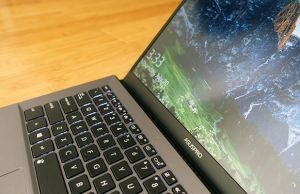 Lenovo looks to be remedying this issue by making the successor to the X280 the X390, implying the move to (likely) 13.3-inch display in a similarly-sized chassis. It’s wishful thinking, but hopefully Lenovo re-introduces the hot-swappable external battery to the X390. 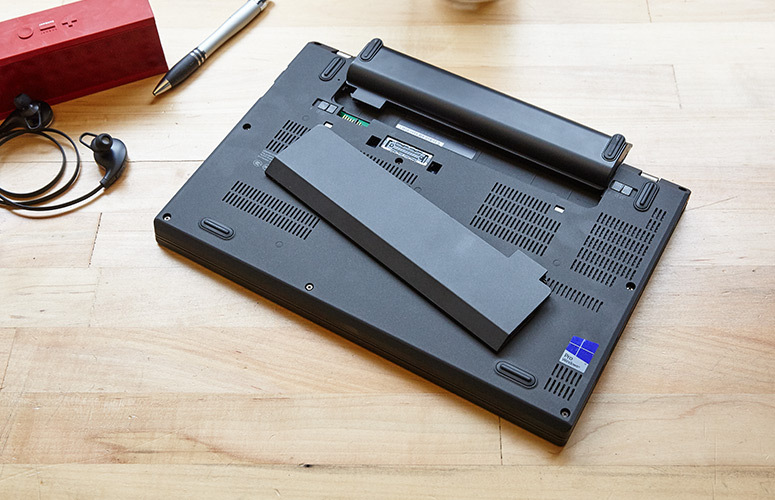 This once-popular feature seems to be facing an existential crisis at the Chinese OEM: The X-series of ThinkPads are now the flagship models in terms of features, and external batteries are nowhere to be seen on either the X1 Carbon, X1 Extreme, or P1. Still, having a ThinkPad with a similar footprint but bigger screen than the X280 will be a welcome development. Additional updates leaked include a second generation (G2) of the X1 Extreme, slated for an August release. Successors to the Tx80 series are the predictably-named T490, T490S, and T590, all due for April of this year. In terms of processors, it’s a sure bet that the next generation of ThinkPad ultrabooks will be running Whisky Lake CPUs, though it isn’t clear if Coffee Lake successor Ice Lake will be out early enough to make it into the coming workstation-class ThinkPads (I personally doubt it). Also hinted at is a welcome change to the naming conventions of AMD-based ThinkPads vs. their Intel-powered counterparts. Previously given an “A” prefix, the final model number is now a “5” rather than a “0” on AMD-powered machines. For example, the AMD variant of the T490 will be called the T495, while the vanilla Intel model will be the T490. What do you think about the change of the X280 to the X390? Will it be enough to save the most compact line of ThinkPad laptops from being cannibalized by the X1 series? 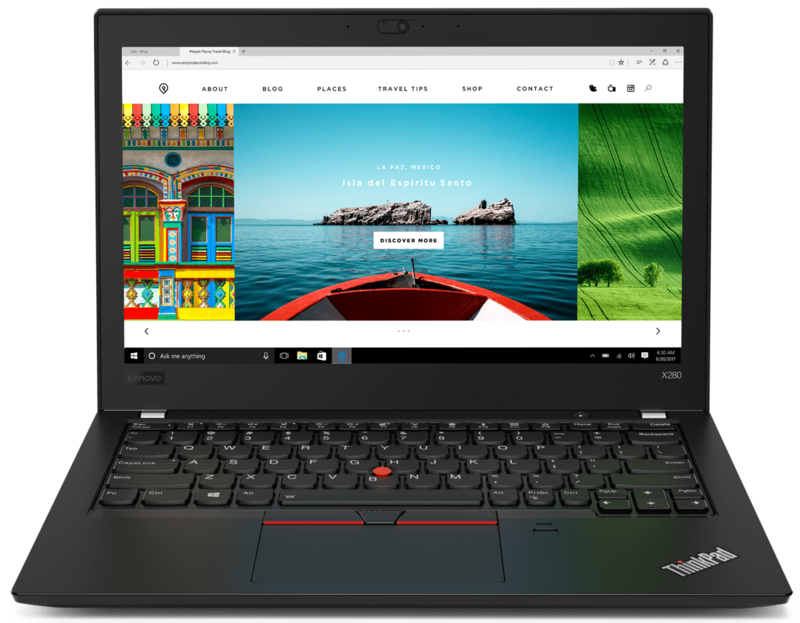 How on earth is Lenovo going to number the next ThinkPad series after the x9x? Feel free to discuss these questions and more in the comments! Im so sad that they removed x2xx lines..